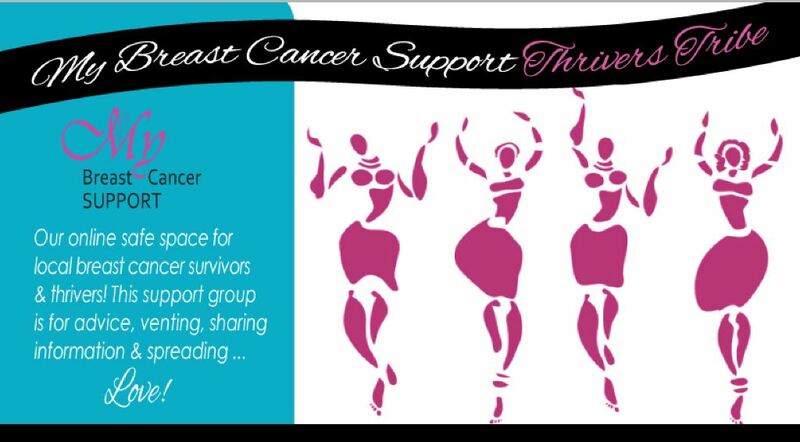 The Thrivers Tribe is My Breast Cancer Support’s online safe space for NH & ME breast cancer survivor & thrivers! 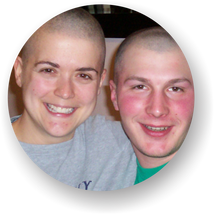 This support group is for advice, venting, sharing information & spreading LOVE! Click to Join the My BCS Thrivers Tribe!